← FFS John! Did he have memory to spare? 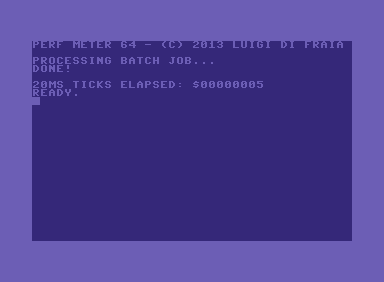 This entry was posted in Retrocomputing, Technical and tagged C64, commodore, Commodore 64, retrocomputing, software. Bookmark the permalink.